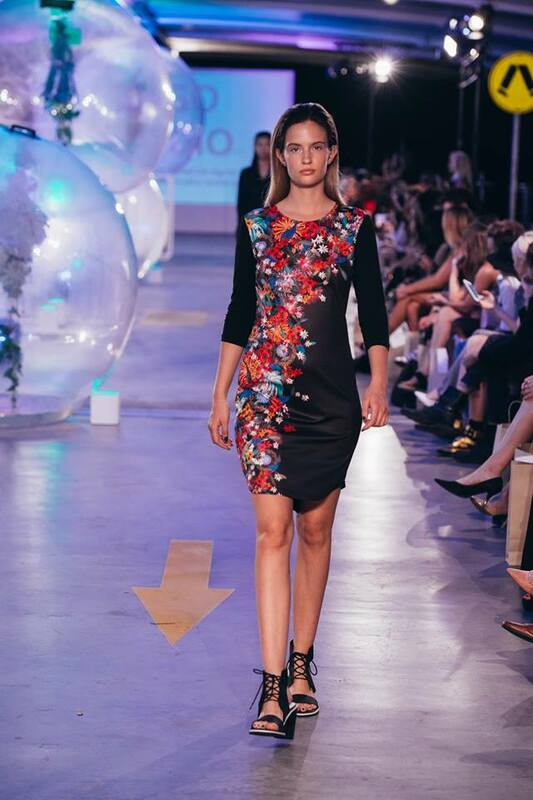 This October we saw three amazing runways in Brisbane, Sydney and Melbourne, in which Bago Studio paraded our latest collection: Floral Escape. 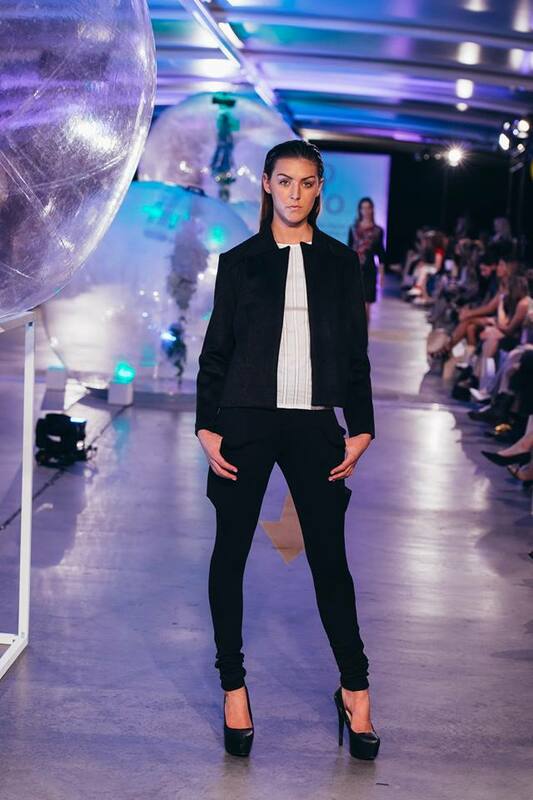 We were delighted to see our final designs on the catwalk and such as honour to be involved with a positive cause and group of people. Thank you to all that went and all the volunteers that made the parade possible. 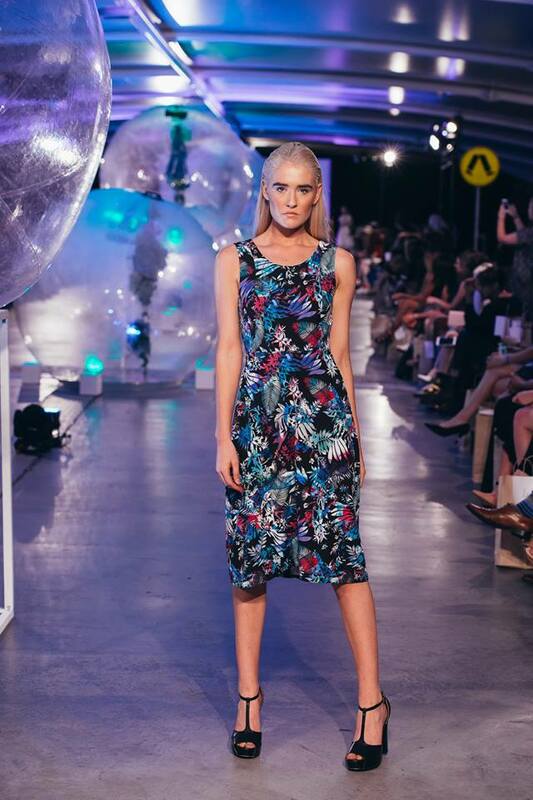 Undress Runways is a celebration of Australian sustainable and ethical fashion and helps to promote locally made and support small ethical fashion. Taking small steps to a better fashion future. Here are some photos taken from the night, you can view more through Undress Runway Facebook page.